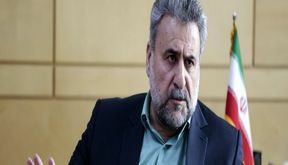 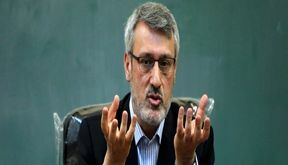 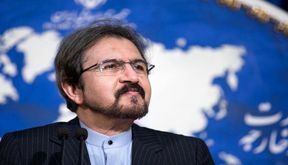 EghtesadOnline: Iran’s trade with the European Union through the special purpose vehicle, which is aimed at bypassing American sanctions, should not be restricted to the three founders of the mechanism and must be expanded to all EU states, a lawmaker said. 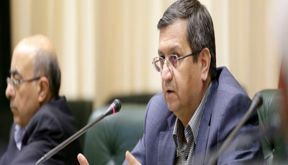 EghtesadOnline: Governor of the Central Bank of Iran said the corresponding entity to the Special Purpose Vehicle known as INSTEX created by the European Union to enable non-dollar trade with Iran will be registered soon in Tehran. 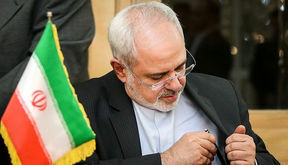 EghtesadOnline: President of Europe's Special Purpose Vehicle known as INSTEX, Per Fischer, is in Tehran to attend talks between Iranian authorities and representatives from France, Germany, Britain, and the European Union on how to best implement the payment channel. 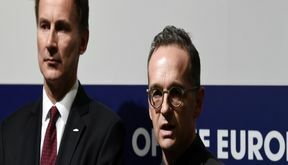 EghtesadOnline: An Italian Foreign Ministry official says his country is reviewing details about the newly developed financial mechanism known as INSTEX and is considering joining it. 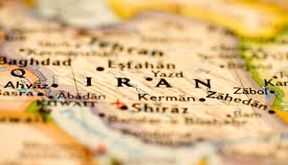 EghtesadOnline: A number of countries are holding negotiations with Europe to use their newly-registered special financial mechanism to continue their non-dollar trade with Iran. 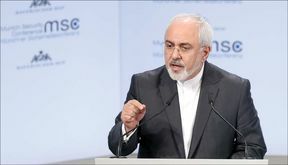 EghtesadOnline: Foreign Minister Mohammed Javad Zarif said on Sunday that the newly established mechanism for trade with Iran has fallen short and urged Europe to show more determination to salvage the 2015 nuclear deal following the US exit.